Virginia Home Inspector Continuing Education: What’s it Like? It’s a time of sweeping industry changes for home inspectors in the Commonwealth of Virginia. Until recently, there was a choice about whether or not to get certified. Beginning July 1, certification will be virtually a non-issue as everyone will need a license. Virginia home inspector continuing professional education or CPE is part of that future. Here’s what the Board for Asbestos, Lead and Home Inspectors has to say about it. How Many Credit Hours Will You Need? The Board says continuing education is no longer voluntary; it’s now part of the requirements for all licensed home inspectors. You’ll need at least 16 CPE contact hours for every license renewal cycle. Renewals happen on a biennial or two-year cycle. Distance learning or online courses are acceptable with limitations. Courses must comply with the Board’s educational requirements. If license holders can’t acquire all of the necessary units before the license renewal period ends, the Board may grant an extension. 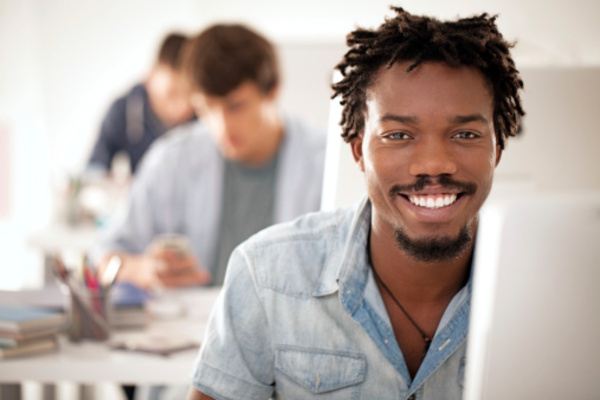 What Should CPE Courses Cover? Virginia’s continuing education requirements aren’t as widely published, at least not yet, as they are in some other states. 18VAC15-40-72 (B) explains that the subject matter covered “shall be limited to the content areas covered by the board’s examination.” As long as the courses align with the areas covered in the state exam, they should be acceptable. New Residential Structure training, which is now required for all Virginia home inspectors who inspect new construction, may count as 4 hours of CPE credits. You may also earn credit for teaching a course that’s approved by the Commonwealth. Some courses are available online, and some may require in-person attendance. 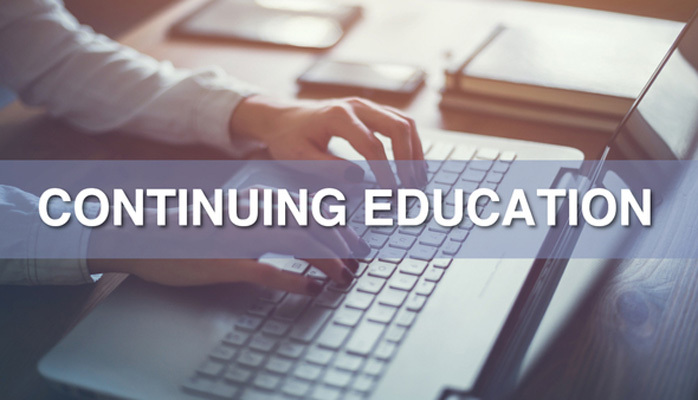 Where Can You Find a Continuing Education Provider? Home inspectors in Virginia must keep accurate records of every CPE court that they take for at least three years. Courses taken in the past two years may also qualify for retroactive approval, but you’ll need to submit a request to the Board. There’s a lot in store for Virginia home inspectors, and more yet to come. It’s all an effort to align with professionals across the country. Although some states still don’t require licensing or even a certification for home inspectors, the trend is spreading. It means consistency for home inspection customers, integrity for home inspectors and a more predictable industry for everyone. If you’re new to home inspecting or need pre-licensing education in Virginia to meet the new licensing requirements. ICA School has you covered. Enroll now and start your journey today.